Directed by Buenos Aires dentist Dr. Samuel Pelcman and Dr. Felix Martin Pelcman, along with Dr. Nicole Pelcman, Drs. Pelcman’s Practice is a family practice that employs an excellent staff of professionals. When qualifying it as excellent, we refer to the criteria of the four concepts under which every professional was selected: experience, capability, compromise and empathy. All of the doctors and technicians who are part of our staff were closely and personally instructed by Dr. Samuel Pelcman on his methodology of work. 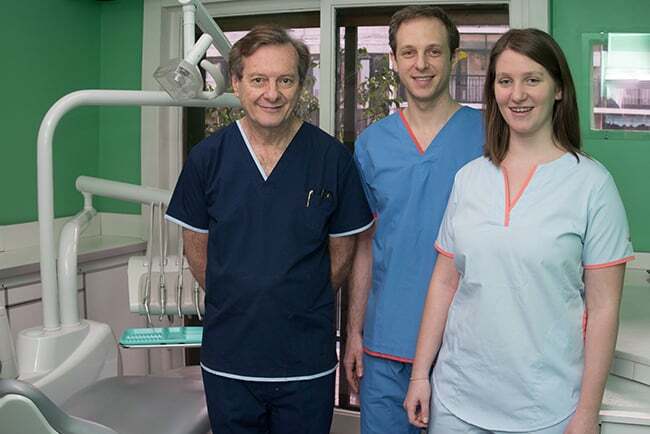 Over the years, many dental implants Buenos Aires patients have had their beautiful, healthy smiles restored under the care of experienced dentists Drs. Samuel, Felix Martin, and Nicole Pelcman. Having practiced dentistry for more than forty years, Dr. Samuel Pelcman began working in the specialty of dental implants in 1985. During the same year, he founded Drs. Pelcman’s Practice, now directed by him and his son, Dr. Martin Pelcman. He has handled more than 20,000 implant cases, and placed more than 45,000 implants. 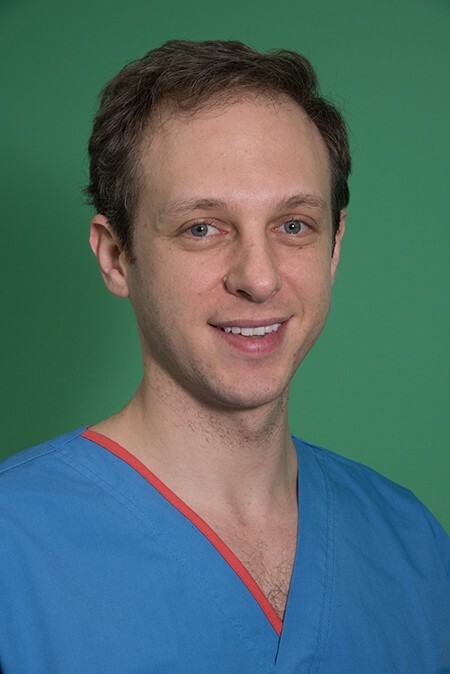 Dr. Samuel Pelcman was graduated as a Dentist in Buenos Aires, in the University of Buenos Aires, as well as as a Doctor in Dental Surgery in California, at the National Board of California. He pursued a specialization in dental implants in the US in the 90s. Since 1994, he is the representative of Park Dental Research Corp., NY in Argentina. Since that same year up to date, Dr. Pelcman has been associated to the ACA (Automobil Club Argentino, equivalent to the AAA in the US) to offer private dental care to its members. If you wish to ask for references, you can contact Park Dental Research Corp, NY. 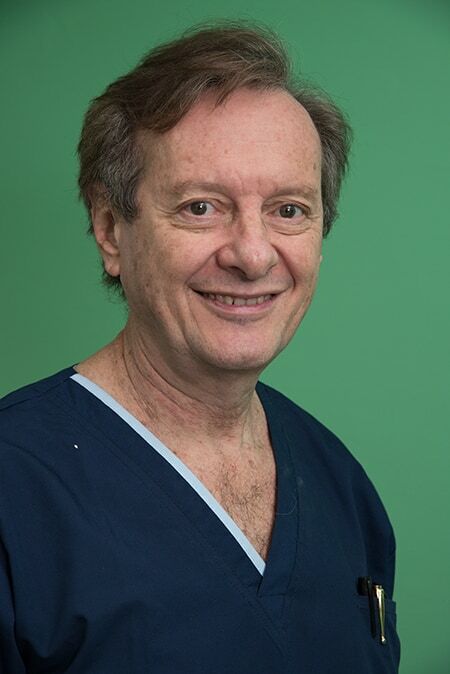 Dr. Felix Martin Pelcman received his dental degree from the University of Buenos Aires in 2005 and also passed the National Board of Dental Examinations in the USA in 2006. He was trained by Dr Samuel Pelcman who passed on to him his knowledge and experience. The two have worked together, for 11 years now, in the field of implants and cosmetic dentistry including porcelain crowns, veneers, removable prosthesis fixed by implants and porcelain free of metal. Dr. Nicole Pelcman graduated as a dentist at the University of Buenos Aires. 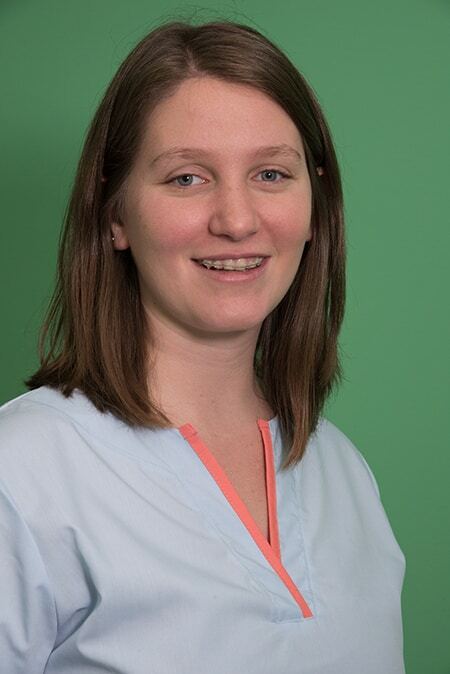 She joined the staff managing the latest equipment incorporated to our clinic, Dental CT Scan. She has also been trained by Dr. Martin Pelcman and his father, Dr. Samuel Pelcman, in the field of cosmetic and restorative dentistry.